We asked, you answered! 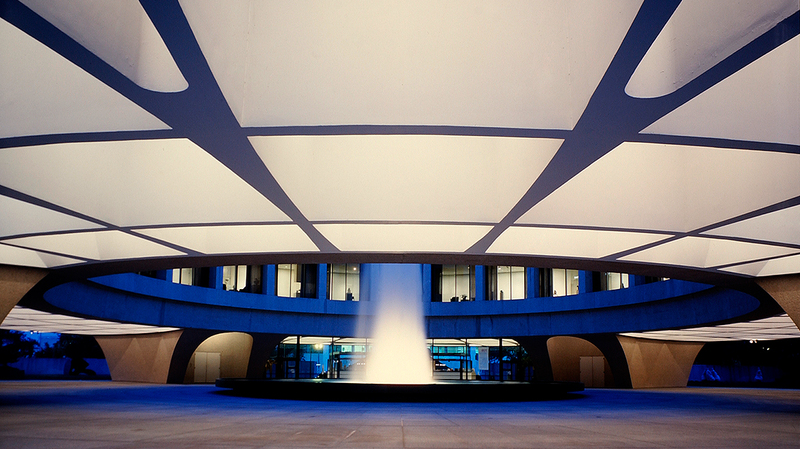 Hear what patrons of our May 18 Hirshhorn After Hours had to say about “Wolfgang Tillmans.” Enhanced for iPod users. Music by Mark Lentz.